Amazon Alexa helps seniors live better lives, with more entertainment options, more control over their environment and closer communication with their family and care team. Our company, Aiva, supplies Alexa-powered service to leading senior living communities. 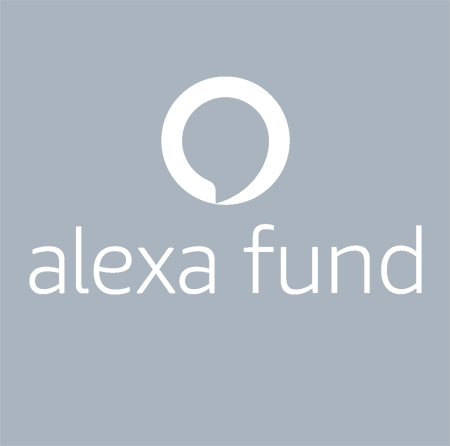 Our investors include Google and Amazon, and our mission is to empower people with voice control when it can help them the most. There’s a senior living community in your area that offers an Alexa-powered Smart Suite. If you’d like to learn more, please provide your contact information below. Thank you! You will back shortly from a top Alexa-enabled community near you.